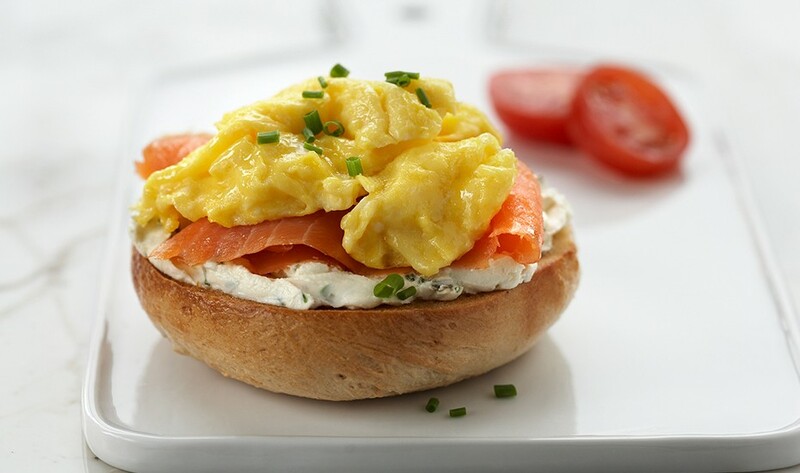 If you are a local resident or visitor in the Lake Worth, Florida area, then you may wish to treat yourself to a lovely, simple early morning meal at a place called Bagels &. Although an unusually named place, Bagels &, is a place where one can find something that is sure to please every palate in your party. Bagels & offers an eleven-page menu that lists a plethora of delectable treats. This is one restaurant that definitely has a little bit of just about everything. Bagels, of course, are a highlight of the Bagels & company. The restaurant’s bagels are handmade, and a variety of flavors are available. The cream cheese spreads are also made in store, and their menu lists several other spreads that are available, too. 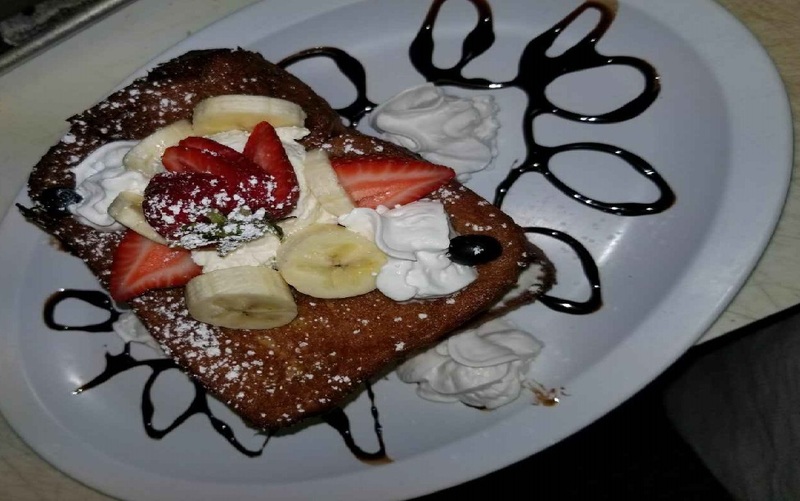 From a wide range of breakfast sandwiches, egg plates, omelets, pancakes, waffles, breakfast specials, salads, lunch-themed sandwiches, daily soup specials, and large drink variety, one may find so many food options that it will be hard to decide on just one choice. Bagels & is open during breakfast and lunch hours, so you can stop by and enjoy a meal during whichever time suits you best. Bagels & is a casual, easy-going place to enjoy and gather with friends and family. The simple style provides a welcoming environment for all ages to enjoy and savor good food and a good time. This third-generation family run restaurant has perfected this restaurant business. Bagels & also provides catering services. Whether you are interested in providing yummy foods for an intimate personal or business gathering, or provide treats for a large-group setting, Bagels & has you covered with their wide range of catering services. Bagels & is located at 6556 Hypoluxo Road in Lake Worth. 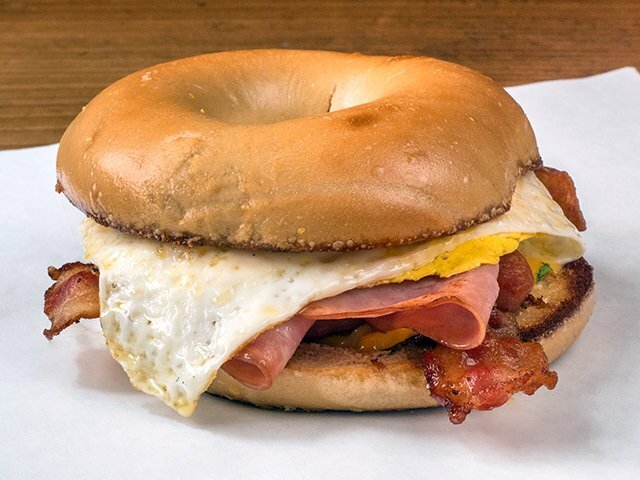 If you are seeking a breakfast Lake Worth, brunch, or lunch place that stands out above other competitors, then stop by and check out Bagels & for a delightful meal. They certainly aim to please all of their patrons.